He must be mad!!! Eskiboy dropped a second free Download, just after giving you his collaboration Mixtape with DJ Whoo Kid on Tuesday! 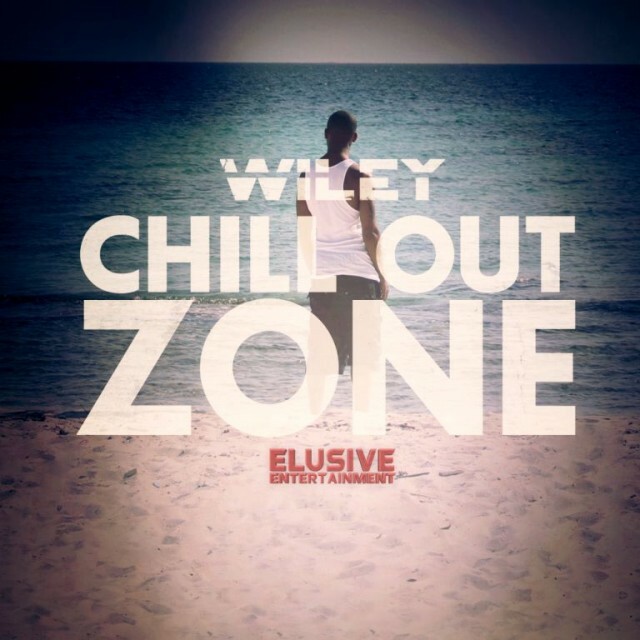 The title says it all, “Chill Out Zone” features some of his new, smoother and relaxed tunes, like the great “If I Could” with Ed Sheeran!